We don’t think your music should be handcuffed to just one device or brand. That’s why our free MyMusicCloud app enables you to store all your songs and listen to them on any device, regardless of operating system, with or without wifi. So your only decisions are which songs to listen to and how to play them. 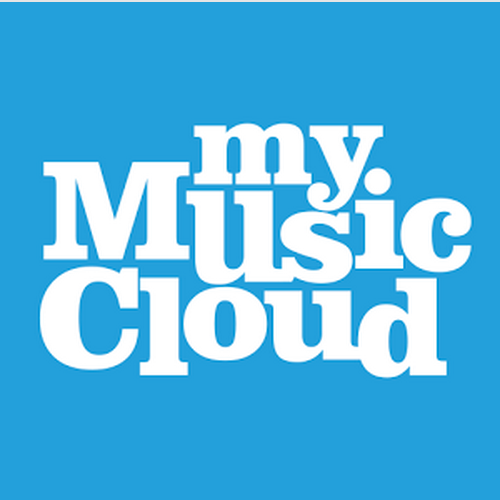 Those are MyMusicCloud user Chris Gill’s questions, too, and, today, we’re answering his email about how to download stored songs from the cloud and make them playable on your mobile device without wifi. Chris’s Q: Am I right that the first time you play a track after moving it to playable from the cloud, it downloads the track? Yes, when you play a song (or track) on a smartphone, tablet, or Samsung smartwatch, it’s automatically downloaded to that device as you listen. 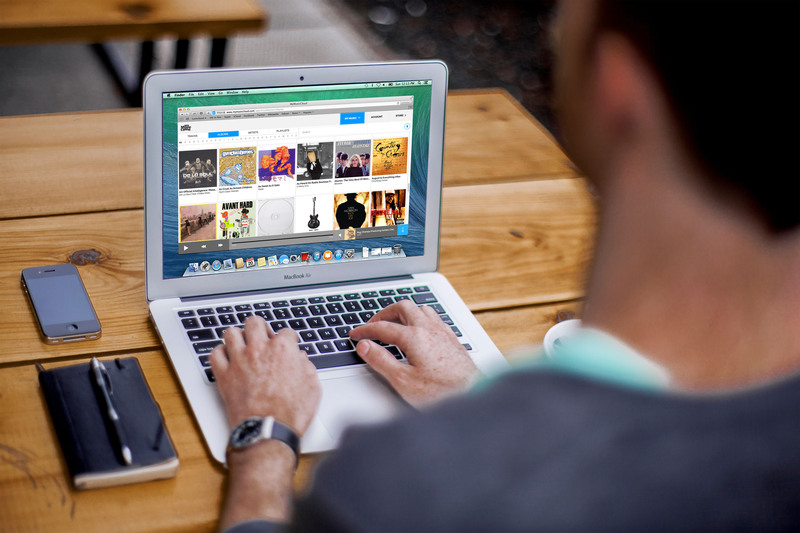 You can access any 250 songs at any time and store the rest in our cloud for free. Q: Will I need to re-download this song if I try to play it on another of my devices? Only if you want to listen to that song offline without wifi. If you have a signal, you can simply play the song and it will stream from the cloud. Q: Will I need to re-download the track if I move it back to the cloud and some time later back to the playable list again? Yes, when a track is moved back and forth from the storage cloud to the playable list, it will need to be downloaded again. On our mobile app, press and hold any track, album or artist. A menu pops up with the option to “Download to Device.” Select it to make that track / album / artist available for offline listening. To skip this step and listen to your entire collection anytime, upgrade to our Unlimited plan for just 40 / year (about the same price as eating 4 medium pizzas all year). With the Unlimited plan, you can also get any album from our Music Store for FREE. Q: Is there a way to bulk-move songs between the cloud and the playable section apart from just ticking the ‘-‘ symbol for each track?